Naomi Hannah has been blind since birth. Struggling with living in the small, claustrophobic town of Balkerne Heights, Naomi contemplates ending her life. 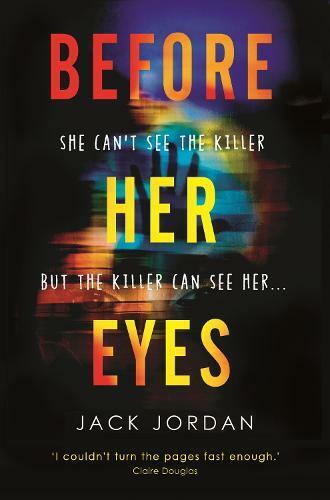 But before she can, Naomi stumbles across the body of a young woman who has been brutally murdered. She senses someone else there at the scene - watching her. Naomi may not be able to see the killer’s face, but she is still the only person who can identify him.